Ocean Yield ASA (Ocean Yield) announced earlier today that the Company has agreed to acquire a modern Suezmax tanker for a consideration of USD 56.0 million with 13-year bareboat charter to Okeanis Eco Tankers Corp (Okeanis Eco Tankers). The purchase price includes a seller's credit of USD 7.0 million, giving a net purchase price of USD 49.0 million. The vessel, Milos, was built in 2016 by Sungdong Shipbuilding in Korea and is a sister vessel to Poliegos, another Suezmax vessel owned by Ocean Yield. The vessel will be delivered to the Company during Q1 2019. 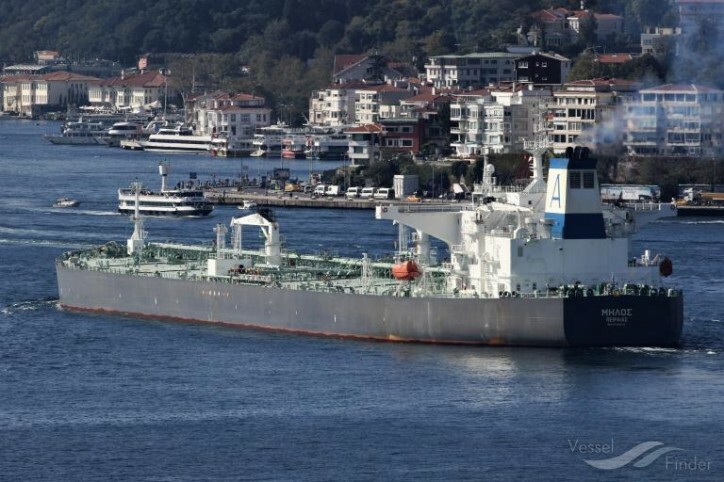 Okeanis Eco Tankers will have certain options to acquire the vessel during the charter period. Okeanis Eco Tankers was established in 2018 by the Alafouzos family to take over its fleet of modern tanker vessels and tanker newbuildings. With seven tankers built 2015 to 2018 and eight VLCCs for delivery in 2019, the company will focus on eco-designed vessels fitted with scrubbers. The company is listed on the Oslo Stock Exchange Merkur Markets under the ticker "OET-ME". Ocean Yield ASA's Chief Executive Officer Lars Solbakken said in a comment: "We are pleased to expand our relationship with Okeanis Eco Tankers with the acquisition of another modern Suezmax tanker. The Company now have two suezmaxes and four VLCC newbuildings with delivery in 2019 on long-term charter to Okeanis Eco Tankers. The four VLCCs will all enter into time charter contracts to Koch Shipping upon delivery."